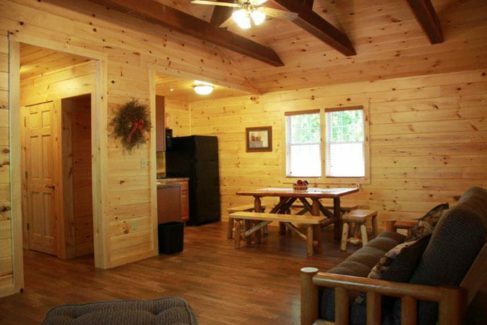 Refreshing Mountain has lodging options and retreat packages for retreat groups ranging from 10 to over 400. 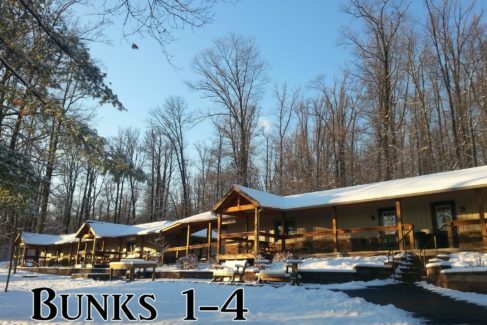 We offer a range of lodging options including bunks, lodges, and cabins. 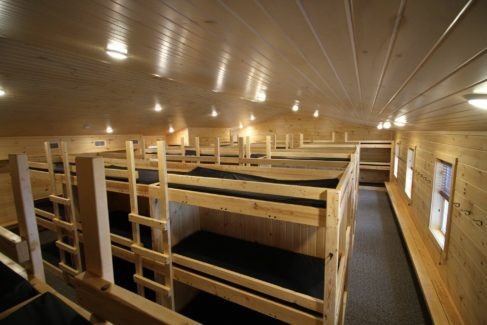 Our bunks are perfect for youth groups and men’s groups looking for community-style living. 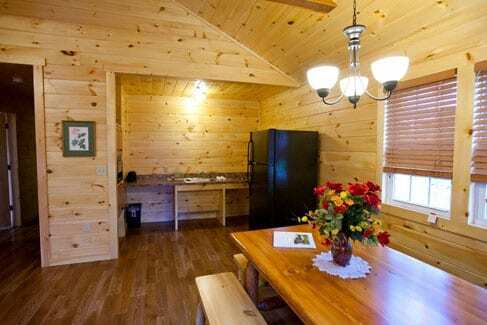 Our hotel-style lodge rooms are an ideal option for women’s groups, men’s groups, and small families. 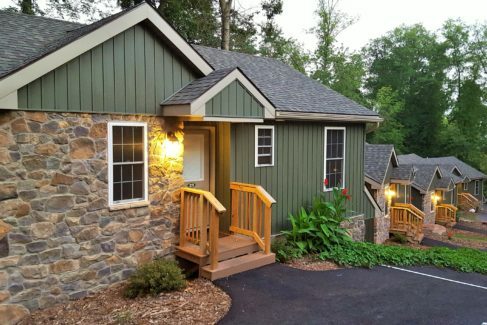 Our newly constructed cabins provide a premier lodging experience for larger families, small groups, or larger groups looking for a higher-end lodging option. 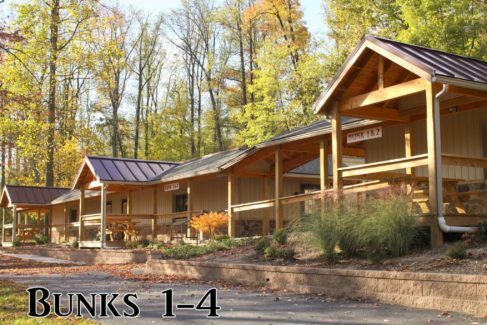 Create a community during your retreat with our newly renovated bunkhouses, which can accommodate 30 to 240 guests. 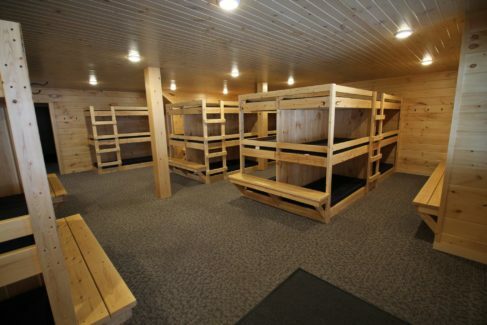 You can relax in our climate-controlled, carpeted, and freshly painted bunks. 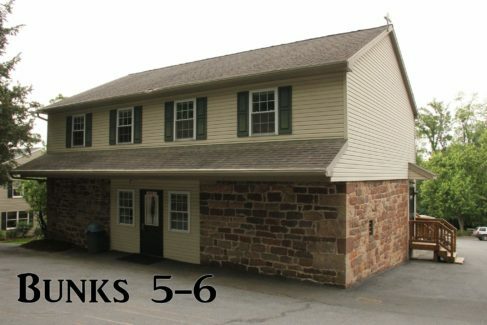 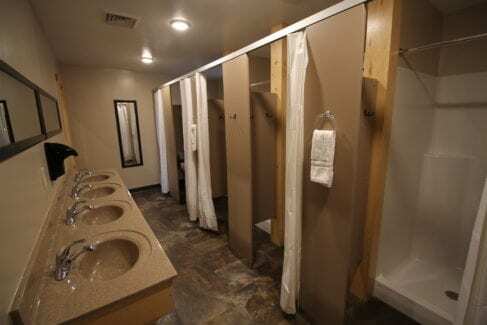 Toilets and showers are available in each bunkhouse, but remember to bring linens, sleeping bags, pillows, and towels. 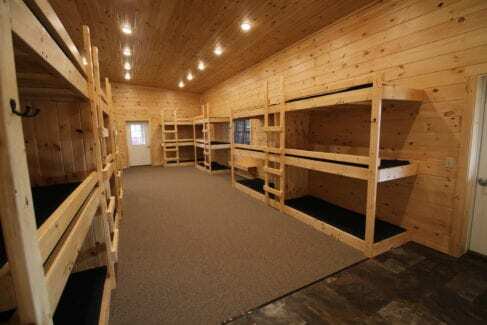 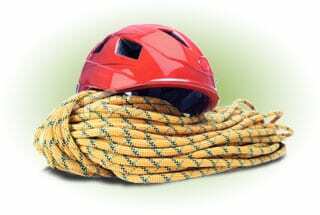 Bunkhouses are ideal accommodations for youth and young adult retreats. 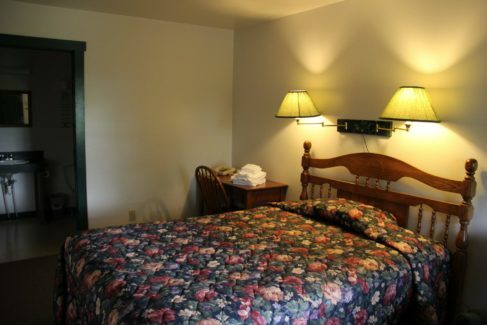 Feel refreshed after a great night’s sleep in one of our attractively decorated, clean and comfortable hotel-style rooms. 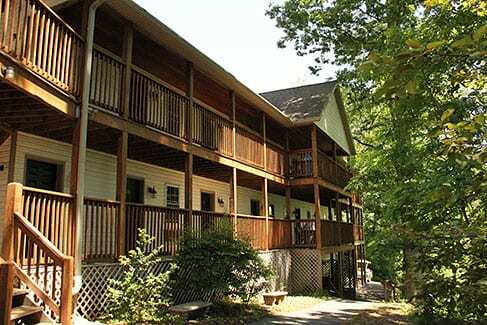 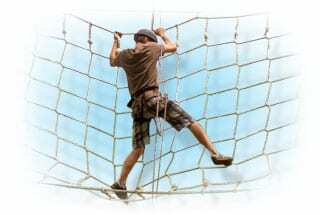 Ideal for family retreats, men’s and women’s events, couples’ retreats, and young adult retreats. 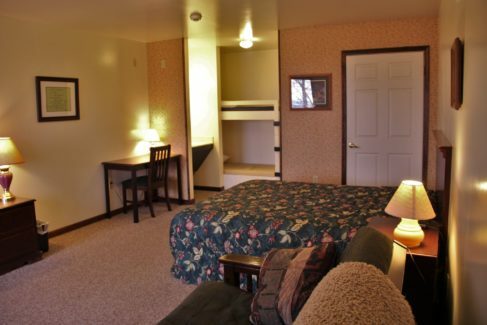 You will not find any televisions in your room, as we encourage you to enjoy the peaceful setting and recreation opportunities of our facilities. 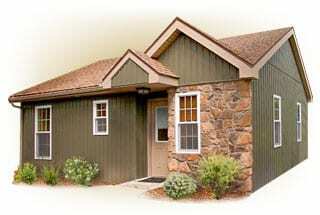 We have 2 styles of lodge rooms with varying occupancy levels available. 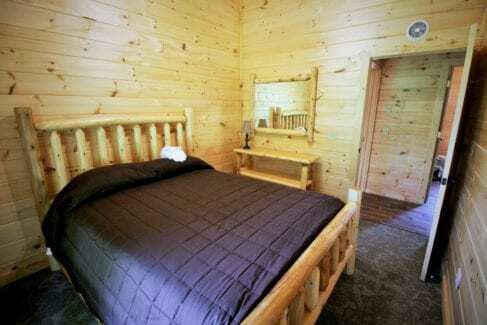 Our Lodges each sleep up to 6 persons (1 queen bed, 1 futon, and 2 bunk beds) . 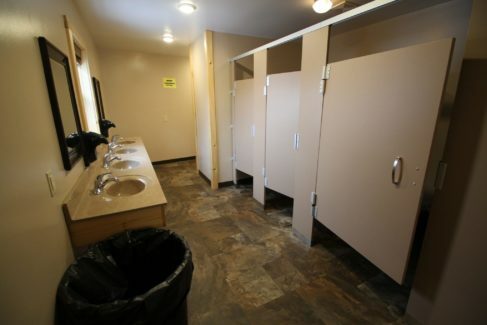 There are a total of 27 rooms like this. 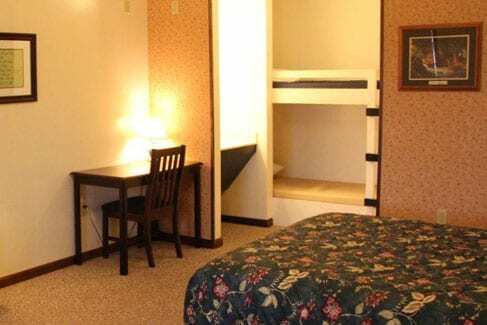 Our Private Rooms each sleep up to 2 people (1 queen bed). 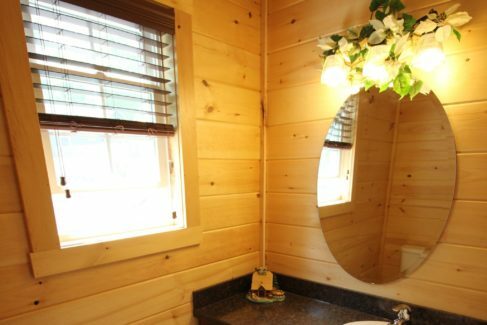 There are a total of 4 rooms like this. 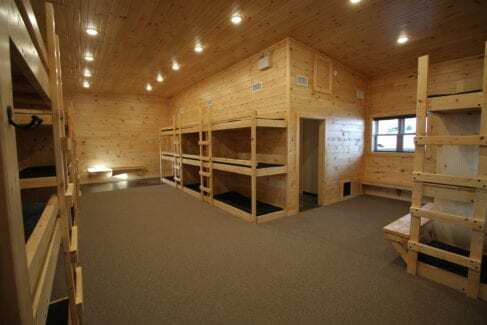 Our newly constructed and comfortably appointed cabins sleep up to 8 people with 1 queen bed in the master bedroom, 4 bunk beds in the second bedroom, and 1 futon in the living/kitchen area. 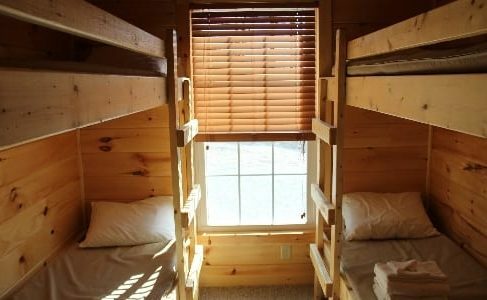 We have a total of 13 cabins which are also available to rent cabins individually for family vacations, individual getaways, etc.